The following summary captures the discussion at the recent Conversation hosted by The Museum Group at the American Alliance of Museums conference held in Atlanta. 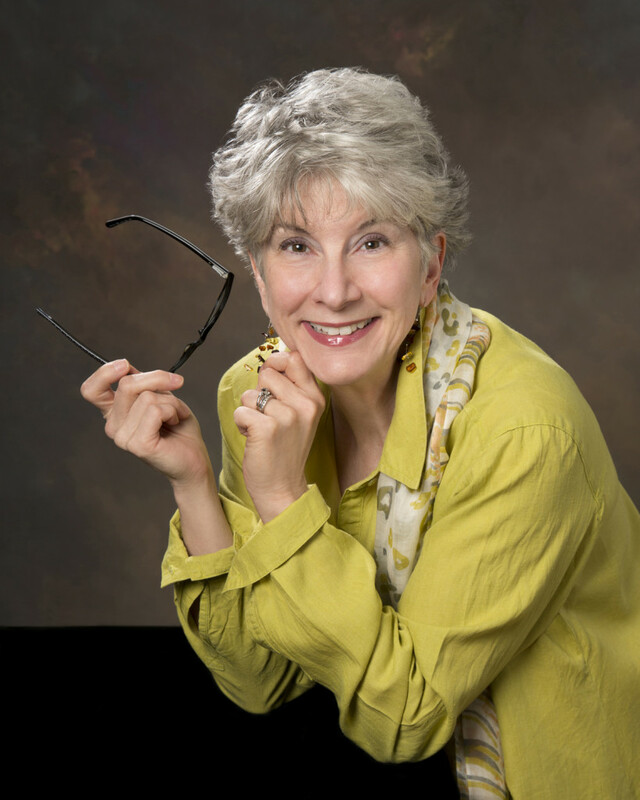 This post was jointly prepared by Carol Bossert, Paul Orselli and Barbara Punt and will appear on their respective blogs. A briefer summary will appear on the TMG web site. Do your homework. While there are no current standards for soliciting and managing RFPs for the museum industry as there are for architects, engineers and construction contractors, there are some good resources. 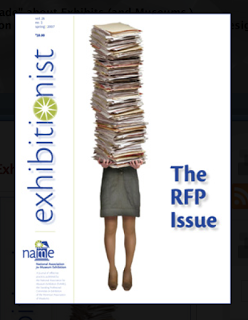 The National Association for Museum Exhibitions (NAME) devoted an entire issue of the Exhibitionist, entitled “The RFP Process,” published in Spring 2007. (The articles from the issue are available for free online along with templates relevant to the RFP process.) Talk to other museums and organizations whose work you admire. Get recommendations. Limit the number of companies or individuals you solicit. The broader the solicitation, the less likely the museum will receive useful responses which respond to their particular needs. Vocabulary says a lot. The word “vendor” automatically creates a divide between the museum and its consultants and specialty provider. We are as committed to museum best practice as museums staff and board members. We attend conferences, read articles and work hard to improve our practice. Many of us have worked in museums. We have areas of expertise that compliment and augment the museum’s resources. It takes both of us. We are partners, not vendors. Similarly, calling RFPs contracts and/or throwing in a lot of punitive contract language creates an adversarial relationship from the start that is bound to end badly. Paul Orselli or (516) 238-2797. Barbara Punt or (310) 937-3366.